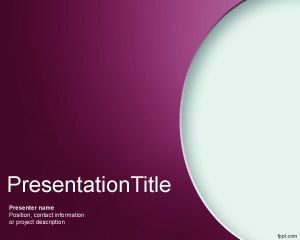 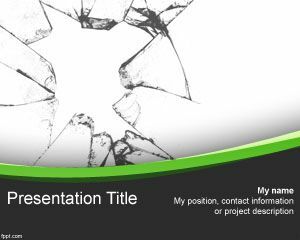 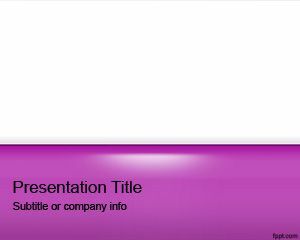 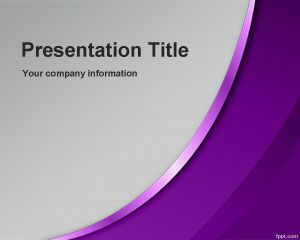 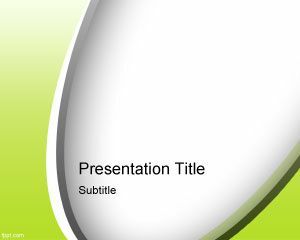 Make formal presentations with free curves PPT backgrounds. 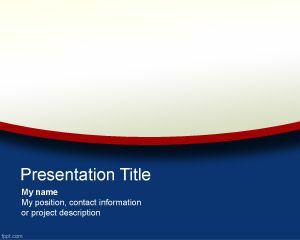 These backgrounds are available in different varieties, such as Abstract Green, Democracy, Yellow Quiz, and Workshop. 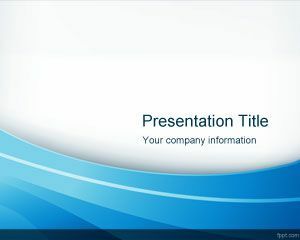 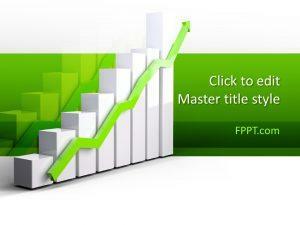 Download free curve PowerPoint templates to give a modern look to your office presentation. 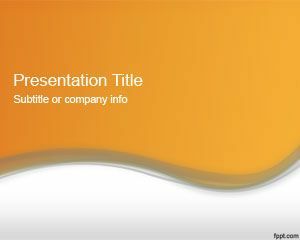 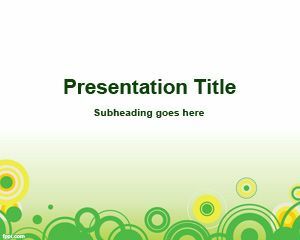 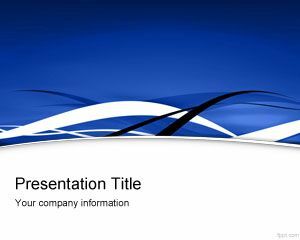 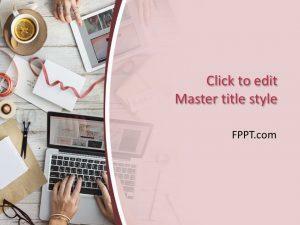 Free curves PowerPoint templates at FPPT are among the most widely used ones for different presentation themes and audience types.